The right blockchain marketing campaign can make the difference between blasting past your fundraising target or barely raising a cent for your token sale. 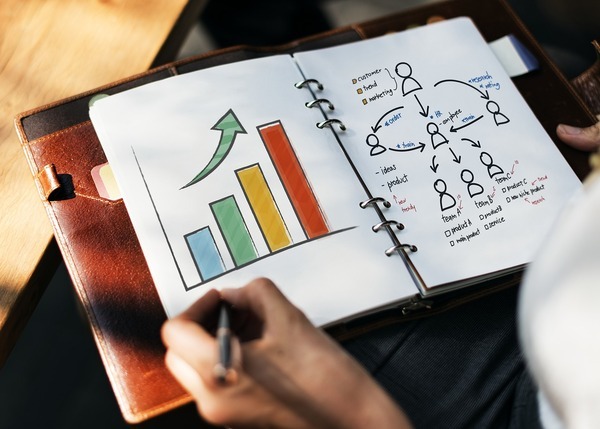 In this guide, we take a look at several blockchain marketing case studies that can teach you how to successfully market your token sale in 2019. Bancor was one of the most successful ICOs of 2017. The Ethereum-based project raised a whopping 396,720 ETH in less than three hours. In fact, the number of people attempting to connect to the network to participate in the ICO led to the Ethereum blockchain buckling under the pressure. Despite the scalability challenges on the Ethereum network, 15,000 transactions were sent to the address designated for the ICO, which at the time was equal to $153 million. The Bancor Protocol is defined as a “standard for the creation of Smart Tokens, cryptocurrencies with built-in convertibility directly through their smart contracts.” Smart tokens are able to hold other digital assets as a reserve as defined by their smart contract. Using this reserve, the tokens can provide instant liquidity to its users, without any third party such as exchanges. Bancor achieved its impressive feat because of a number of factors. To begin with, the project ensured it had all the necessary documentation to provide to would-be investors. Its whitepaper was very detailed, covering all key aspects of a high-quality whitepaper. This served to inspire technical-minded investors. Additionally, Bancor is one of the few projects within the blockchain-space that had a working platform prior to their ICO. This provides investors with a greater level of assurance. A good platform is one of the best marketing tools for any project. Furthermore, the Bancor project held a number of bounty programs prior to the ICO. Within these programs, community members were encouraged to participate in a number of activities designed to further the reach of the project. Social media bounties, content creation bounties, and translation bounties are some of the innovative bounties used to incentivize people to further their participation and interaction with the project. This helped the project to reach a large number of eyeballs which, in turn, boosted the final tally of invested funds during its ICO. Provide good documentation to would-be investors. Begin with a working platform. Consider using bounty programs to rev up publicity. The Brave web browser aims to leverage blockchain technology to introduce a new advertising model for the internet, as opposed to the problematic revenue model seen on the Internet today. Through its Ethereum-based token, called The Basic Attention Token or BAT for short, the Eich-led ICO acquired $35 million in the blink of an eye. 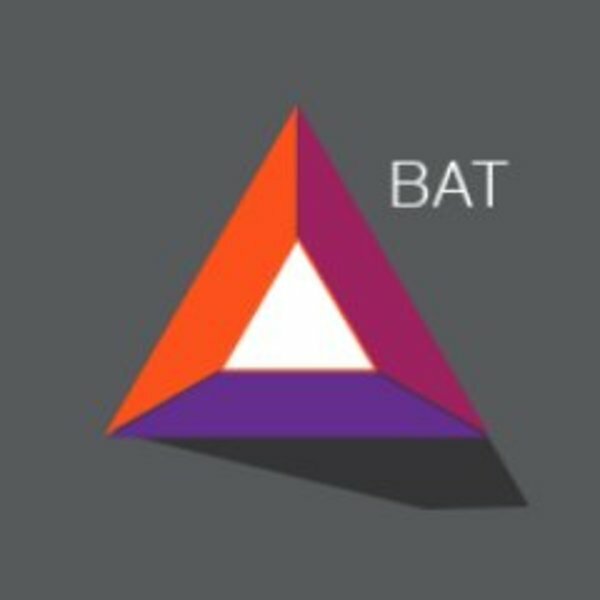 Curiously, the entire amount was raised by a relatively small group of people, with only 130 participating in the sale and buying the 1.5 billion BAT tokens in just 24 seconds. For the Brave ICO, the biggest factors that contributed to its success were a combination of its star-studded team as well as the fact that it already had a working prototype, visible in the Brave browser model where users can browse ad-free. As referenced earlier, Eich has an impressive track record throughout his career and his leadership definitely served to inspire a significant amount of confidence. This would explain why the BAT ICO was seemingly populated by either high-net-worth individuals or VC companies. This deduction is informed by the fact that of the 130 people who participated in the crowdsale, five investors bought half of the available tokens. Furthermore, the top twenty investors have ownership of more than two-thirds of BAT supply. This means these investors had large funds at their disposal. Tout the expertise of your team. Have a working prototype investors can explore. EOS is the most successful crowd sale in history. The smart contract platform raised $4.1 billion during its ICO. The EOS project was designed to provide the blockchain sector with an alternative to the Ethereum network, which at the time was the only viable platform to provide Dapp functionality. Curiously, the EOS ICO achieved the laudable achievement without a working prototype of their platform. One of the main factors which contributed to this was the fact that its crowdsale was held over the course of the year. Starting out on 6/26/17 and ending on 6/18/18, the EOS ICO also holds the distinction for the longest ICO in history. During this extensive timeframe, users were able to participate in the ICO, increasing the probability of high sales. Additionally, many early investors created groups, pages, and threads on social media to discuss and promote the platform and its merits leading to even greater participation. Additionally, EOS is yet another blockchain-based project which benefited from a strong team. The platform’s Chief Technology Officer is Dan Larimer, a well-respected figure within the blockchain sector. Larimer founded both Bitshares and Steemit and has demonstrated his ability to build innovative blockchain-based platforms. 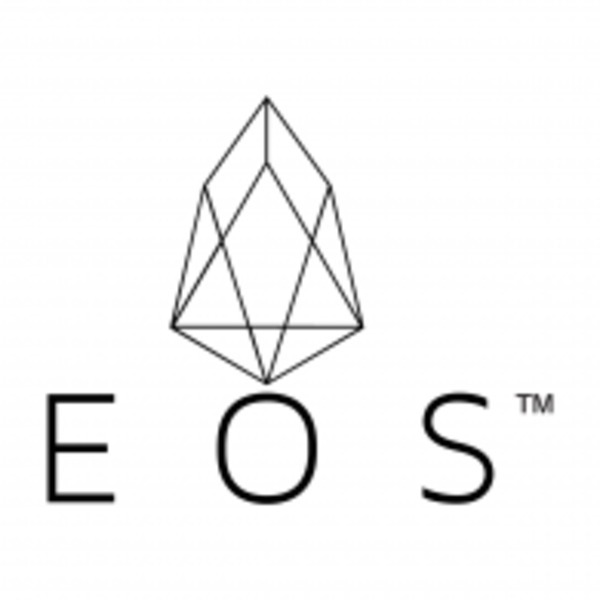 Larimer, along with the unusual time frame, is credited as a major reason for the success of the EOS crowd sale. Consider holding a longer ICO sale to give investor interest time to grow. Ensure your team has at least one standout expert, and let it be known who that expert is and why he or she is attached to your project. Encourage early investors to share posts on social media to grow interest in your project organically. Decentralized cloud storage platform Filecoin raised $257 million during its one-day ICO. At the time, the ICO held the distinction of being the most successful crowdsale ever held. While its technological offerings were an innovative look at leveraging blockchain technology, what set this ICO apart was its pre-planned sale structure. 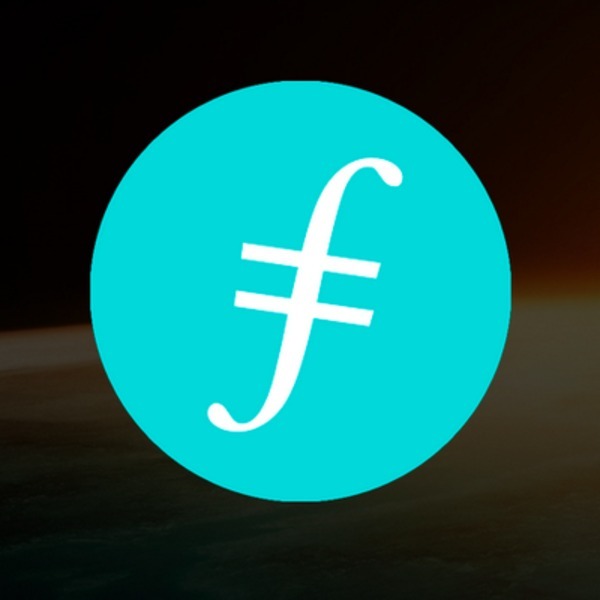 Filecoin structured its ICO such that the earliest investors would get the best price. Through a pre-sale only for accredited investors, the project raised $52 million. A number of noted VC companies like Union Square Ventures and Winklevoss Capital participated in this round. The knowledge that at further rounds investors would pay more served to spur interest as would be-buyers sought to buy in at the lowest price possible. Furthermore, through a partnership with Coinlist, a platform designed to launch SEC-compliant ICOs, Filecoin sold its tokens as SAFT (Simple Agreements For Future Tokens) Agreements, which further served to boost their credibility in the eyes of their target market: accredited investors. This strategy served them well and contributed to their impressive ICO. Consider a pre-sale for accredited investors. Structure your sale in such a way that early investors receive the lowest prices. 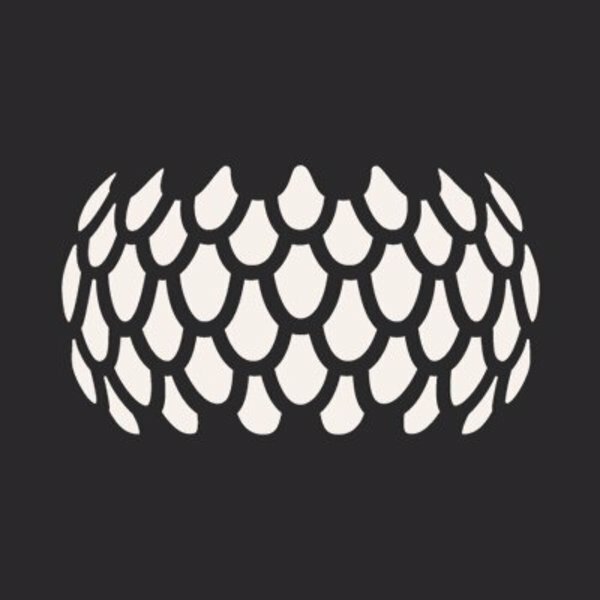 Sirin Labs held its ICO in December 2017, raising $158 million. The Swiss-based startup planned to use the funds to create the world’s first blockchain-based mobile phone, which they called FINNEY. The smartphone would also double as a PC. The Sirin Labs ICO attracted a large number of investors, raising about $125 million in the first 24 hours of its ten-day crowd sale. Referencing the initial success, the Sirin Labs CEO Moshe Hoheg attributed it to an aggressive conference-focused marketing campaign. He explained that he and the Sirin Labs team had spent four months speaking at conferences across the world in order to get the word out about their proposed innovation. The project also included a buy-back clause in the ICO where investors would be able to sell back their SIRIN to the project within a certain timeframe. While very few token were eventually returned, this move did work to boost the project’s credibility. Lastly, the cryptocurrency community was excited at the prospect of a blockchain-backed phone, which is demonstrated by a large number of pre-orders generated for the phone. Start with a truly innovative product. Attend conferences and networking events as part of your marketing campaign. Include features like a buy-back clause to raise the credibility of your project with investors. From these five blockchain marketing case studies, we can gather that a strong team and an innovative product or platform are the best marketing tools. Moreover, it is important for blockchain projects to build a community ahead of the token sale to ensure that its crowdsale will be a success, driven by the domino effect of word-of-mouth advertising. If you are looking for help with your blockchain marketing campaign, download our ICO marketing spreadsheet and contact us today!